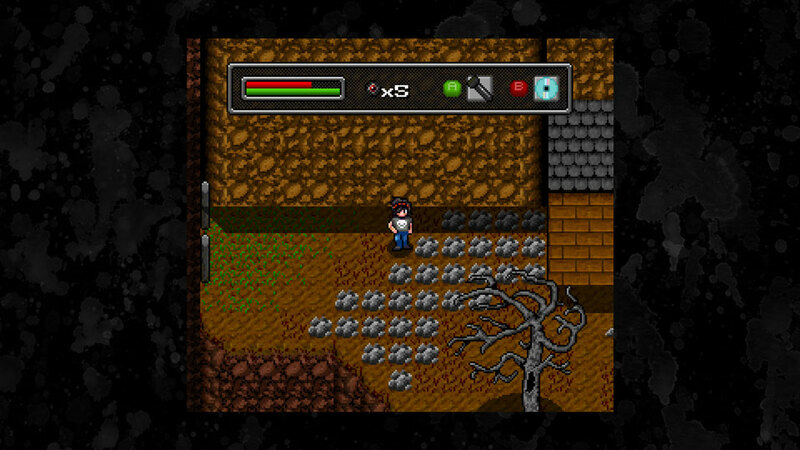 High Strangeness is a hybrid of 8 and 16-bit games... A 12-bit adventure. 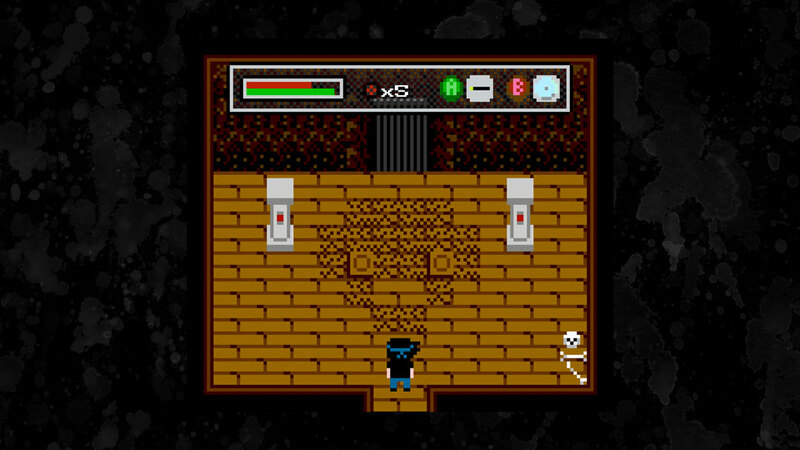 The inspiration of the game comes from many Action-Adventure and RPG games of yesteryear. 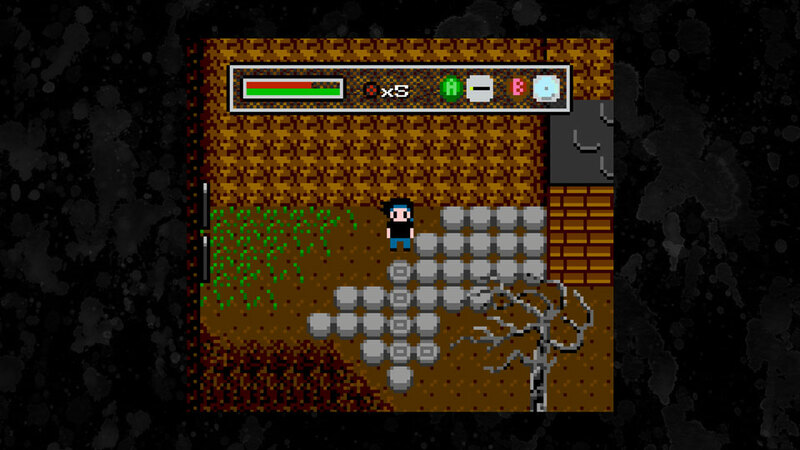 The game’s core ability is to switch between 8 and 16-bit worlds and the player uses their generational differences to solve puzzles and explore the universe. 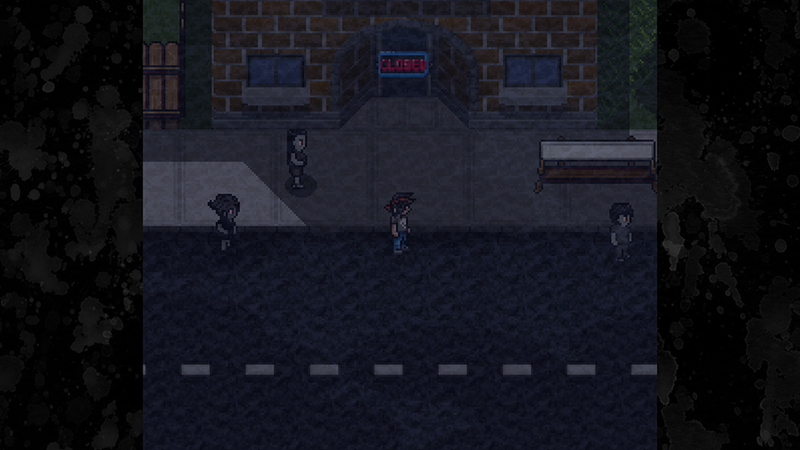 Throughout the game your pixel art perspective of the world will be infused with visions of watercolor illustrations that shed some light on your mysterious surroundings. 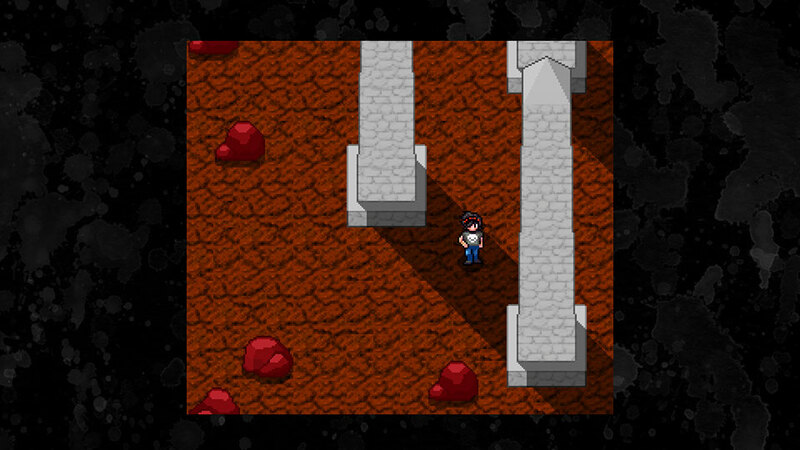 The chiptune soundtrack by Dino Lionetti and Rich Vreeland backs up the aesthetic of the world and sets the mood for strange happenings. 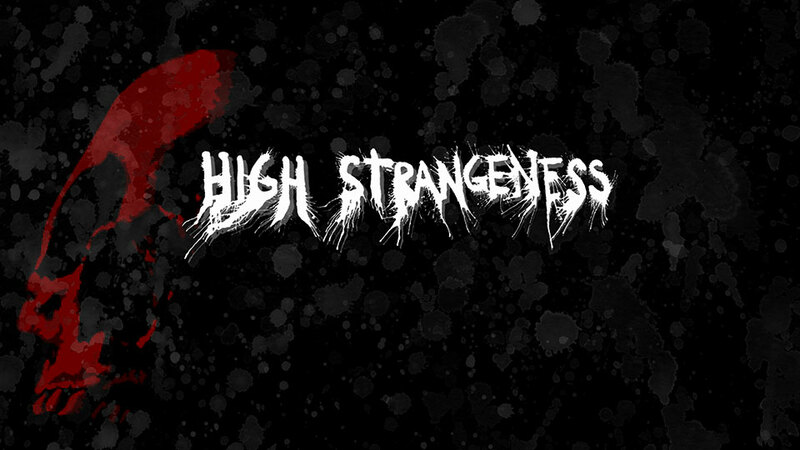 High Strangeness has been in development in various forms for several years. The project is a collaboration between Barnyard Intelligence Games and Crystal Labs. 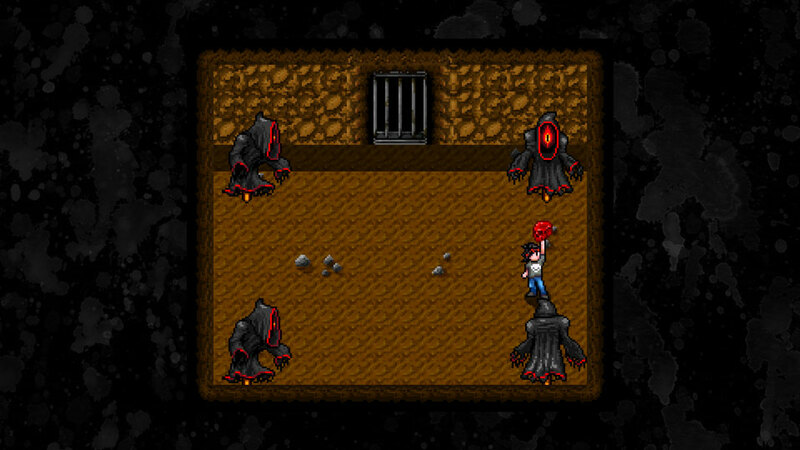 It was the first successfully Kickstarted game, being funded in 2009. 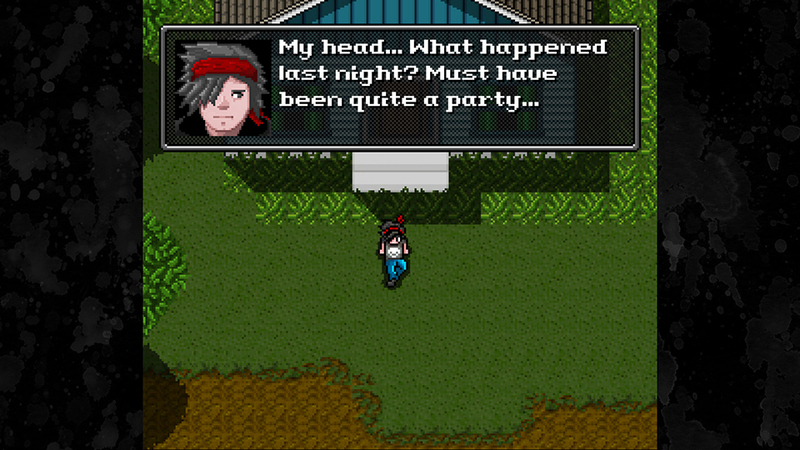 High Strangeness has been shown at MAGfest, PAX East, and Boston FIG. 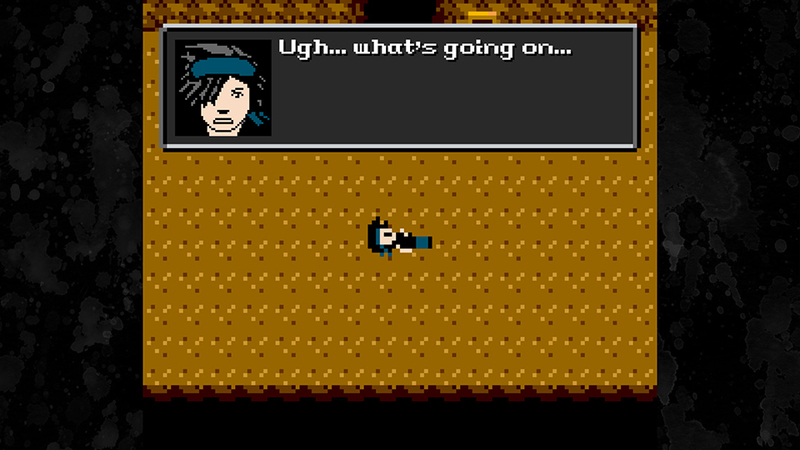 It is now avaialble for Steam and Nintendo Wii U.